Does your happiness really depend on circumstances or do you have something to say about it? Can you actually choose to be happy? Our guest today believes you can. 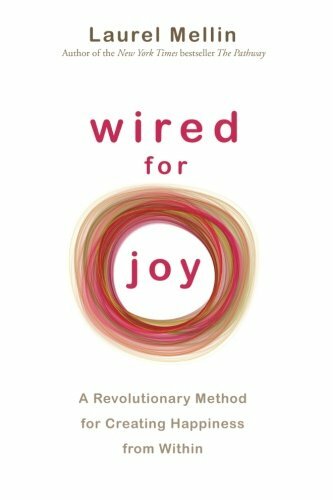 Dr. Laurel Mellin, a professor at the University of California San Francisco and author of the book Wired for Joy, joins us to talk about emotional brain training.